Scripture: 2 Corinthians 5:14-21 Is being a “new creation” a metaphor, or is it a literal reality? Whichever it is, it is the result of the death and resurrection of Jesus. On the cross, Jesus dealt with our sin problem and gave us an eternal hope. Oddly, Paul doesn’t deny that the troubled Corinthian church was made up of “new creation” people, but he encourages them to have a better grasp on what it means to be reconciled to God. 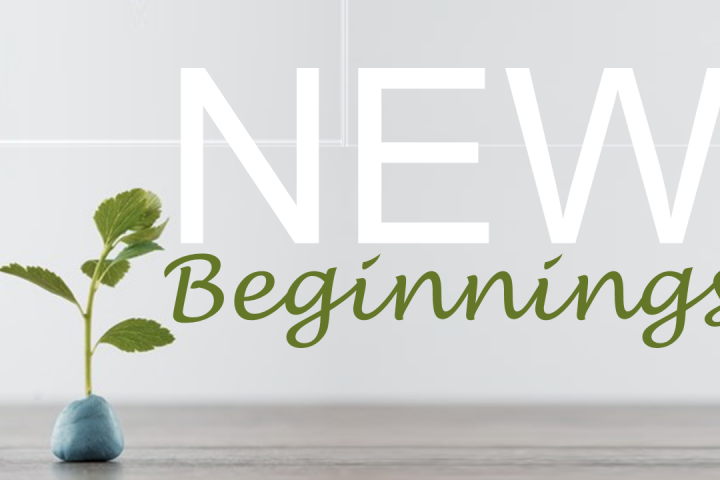 He doesn’t call us to be good enough to become a new creation, but calls us to live out the new life that God has granted to those who die with Christ in baptism, and rise with him to live a new, forgiven life. AM Sermon: Joy, Gentleness & Peace Scripture: Philippians 4:4-9 Philippians is not a textbook on theology, but an inspired apostle writing a letter to help “dear brethren” learn to enjoy God’s blessings to the fullest. Christians are challenged to rise above the troubles of this earth and rejoice in the Lord who has better things planned. We don’t “have it all together,” but we have tools that only God’s people have. Our troubles are temporary, but our joy is eternal. Ladies Day Event Part 2 – How Can I Bloom Where God Plants Me? 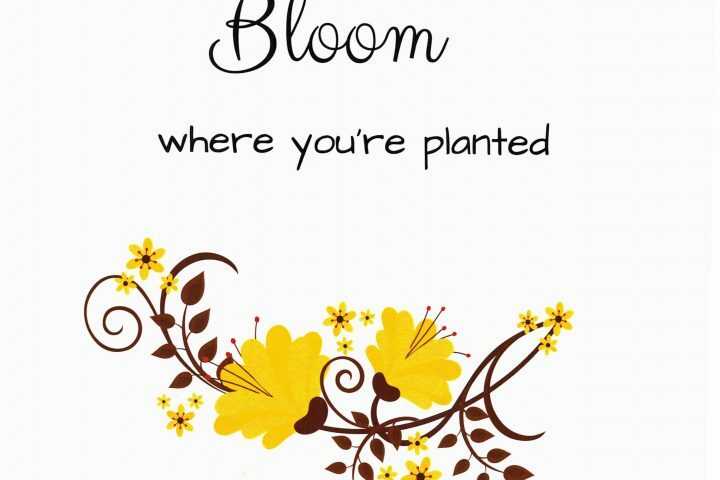 Ladies Day Event Part 1- What Does it Mean to Bloom Where you’re Planted? Scripture: Philippians 1:27-30 City culture was never sympathetic to faithful Christian living in the city of Philippi. Paul was beaten and jailed. Several years later, Christians were still marginalized and opposed. Survival and mission called for unity, humility, and exemplary lives that let the light of salvation shine in the darkness of paganism. Scripture: Psalm 1 The difference between spiritual life and death is a matter of choice. We must – and invariably will – choose between the counsel of the world and the counsel of God’s word. Only “the law of the Lord” provides the resources necessary to thrive in righteousness. Spiritual survival requires that we limit our exposure to the counsel of the ungodly, and “meditate day and night” in the word of God. The start of a new year is a good time to commit to the spiritual disciplines that sustain godliness. © 2019 151st Street Church of Christ – Olathe, Kansas.